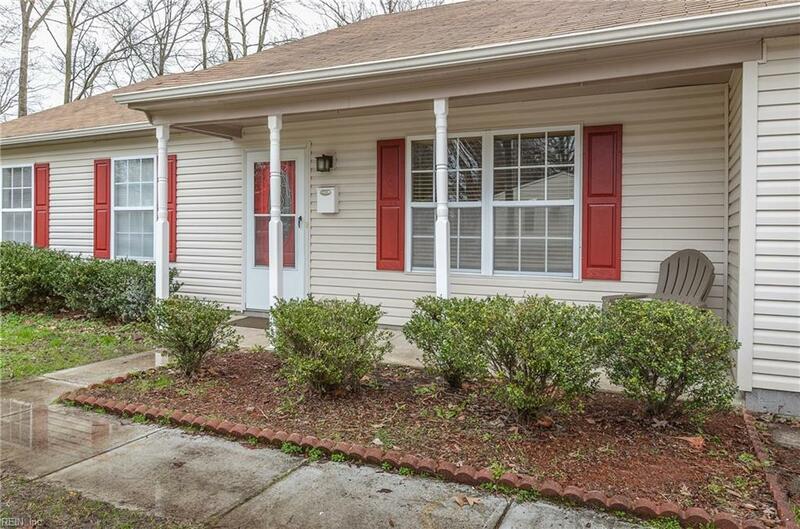 5893 Bartee St, Norfolk, VA 23502 (#10242021) :: Abbitt Realty Co. Beautifully renovated home in the heart of Norfolk. 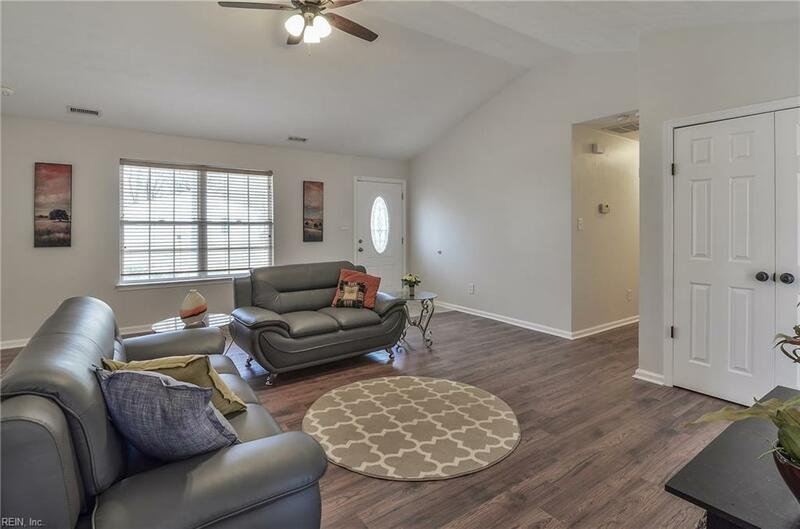 Featuring a large open living room with vaulted ceiling, Updated eat in kitchen with stainless steel appliances. 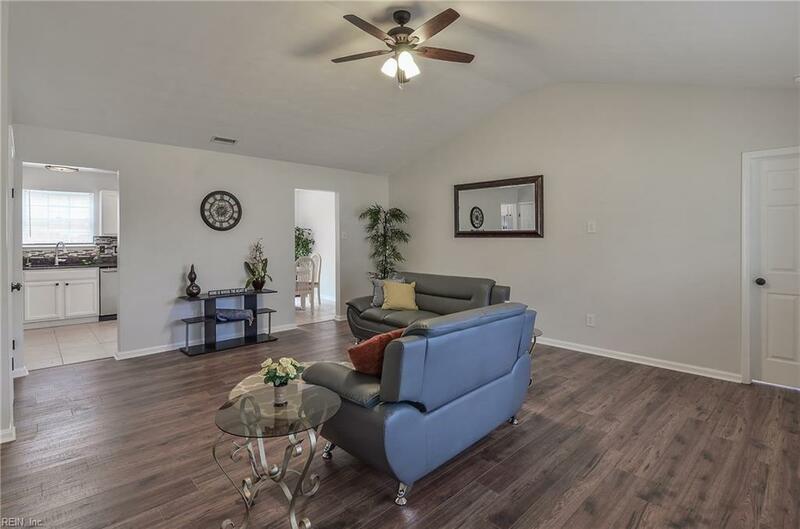 This home features 4 large bedrooms plus flex room, 2 custom tiled updated bathrooms. All new flooring, paint and fixtures throughout The backyard is sure to impress, fully fenced in for privacy, with a large deck. All of this in a great quiet neighborhood with lots of new construction. 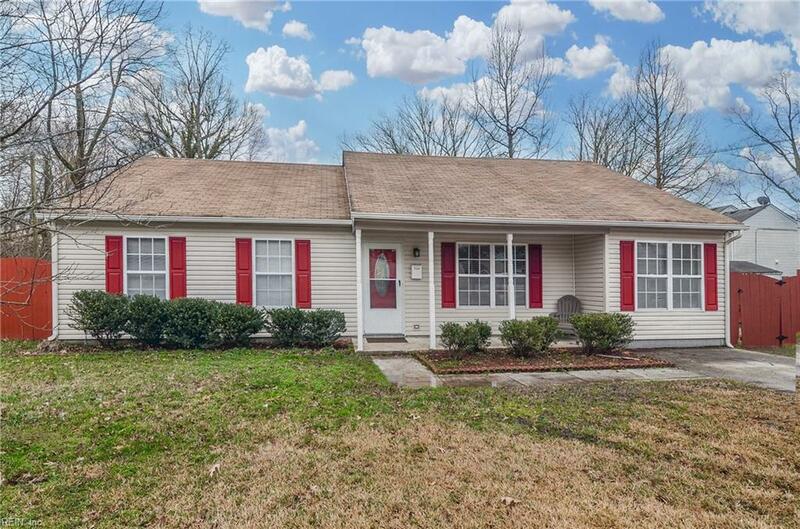 Minutes from bases, interstates and best shopping in the area. This home is absolutely gorgeous and will not last long!